Do you live in a house where the messes seem endless? Between the kids and the dog, I can barely keep up. In order to keep our house clean and ready for guests we have agreed to some keep it clean basics. Also, at the end of this post I’ll be sharing some exciting news for a chance to win and keep your home clean for a year! “Thank you to Stanley Steemer for sponsoring this post”. About five months ago we brought home Charlie, an Australian Shepherd. He is full of energy and manages to find every mud puddle imaginable in our yard. We didn’t have rain the majority of the summer, but Charlie needed regular baths because he would find the puddle from the neighbor’s sprinkler or the condensation from our air conditioning unit. The issue we ran into was that in order to get from our backyard to the shower where we gave Charlie a bath, we needed to carry him through the kitchen and the master bedroom. In the beginning, I could manage this. Now that he’s over forty pounds, this is not a simple task and results in mud on the carpets. Plus, during Hurricane Matthew we couldn’t put him outside to dry because the yard was just too saturated so we closed him in the master bathroom, which resulted in hair and grime on the floor afterwards. 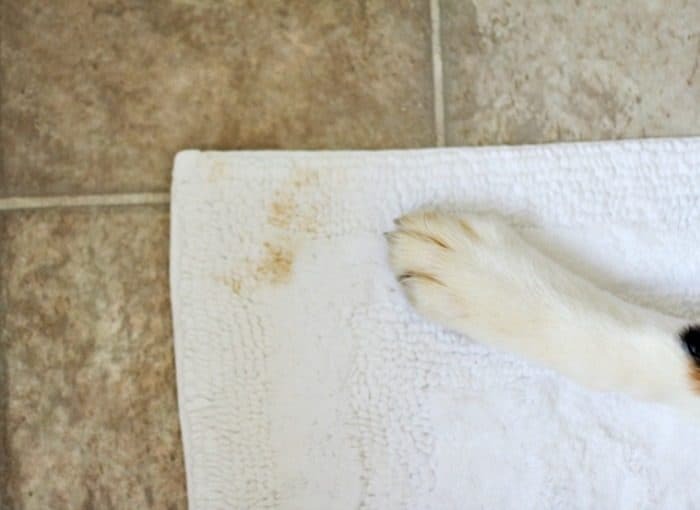 We quickly learned that in order to keep it clean and healthy in our house with our new family member it was necessary to have some basics to do so. We vacuumed at least once every two days. We also used our Swiffer Wet Jet regularly on the tile. 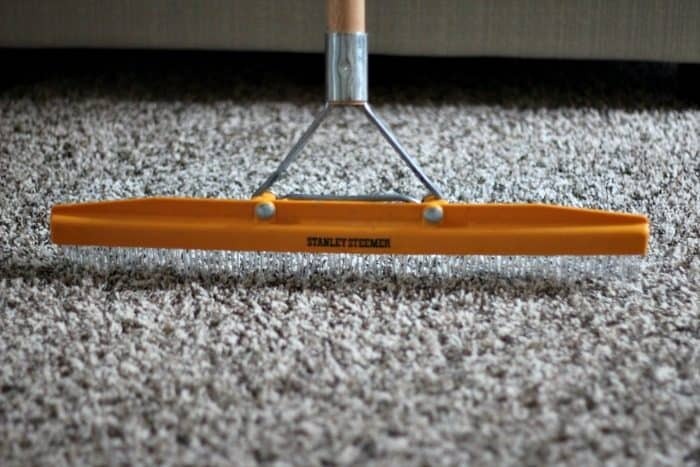 In order to get the house completely clean we realized we needed to call in the professionals, Stanley Steemer to clean the carpets, tile, air ducts and hardwood floors at least every six months, which results in a minimum of 94% of household allergens removed. Right now Stanley Steemer is running a #KeepItCleanContest where multiple winners will win a $5,000 check, a years worth of cleanings and a starring role in one of their upcoming TV commercials. To enter the contest, create a video containing a tour of the rooms in their home, explaining what makes it dirty and how they keep it clean. Check out ours below and enter to win here.